Academic papers require extensive research as well as writing skills, but don't forget that there is editing to be done on them as well. An unedited paper can make the best academic work seem poor, and typos and language errors can diminish the impact of your content as well no matter how brilliant it may be. Try our professional editing service to ensure that your hard work is reflected at its best. We will edit and proofread your work to make your language shine, and also ensure that your style and formatting are done according to your requirements. Editing is extremely important because it can mean the difference between a good paper and bad paper loaded with errors. 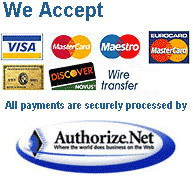 We can help you and give you the piece of mind you need to submit your paper with confidence. Our editing service can correct grammatical mistakes, punctuation errors and formatting issues to ensure that your paper is perfect. 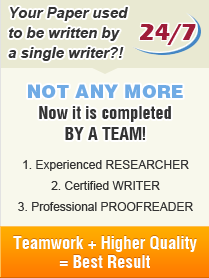 Please be aware that our editing service is not the same as our proofreading service. Contact us if you have any questions on how we can help you.